This combo does not weigh your hair down. Hair is rendered to be smooth and shiny. Soft Shiny Instantly . L'Oreal Professionnel Absolut Repair Lipidium Shampoo for a cleansing effect leaving your hair smoother, shinier and silkier than ever and It leaves the hair cleansed, smoother and silky without a weighed down feeling.Perfect for an everyday treat! 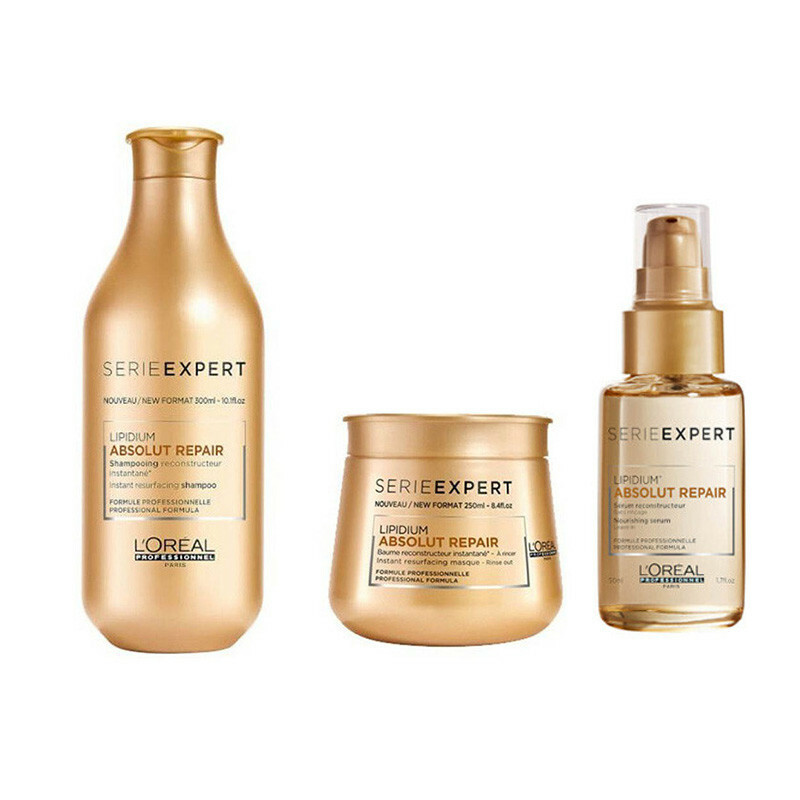 L'Oreal Professionnel Serie Expert Repairing masque is designed to restructure and protect your hair so say goodbye to dull and damaged hair with this reconstruction combo.This combo gives you a best result and keeps your hair smooth and soft. 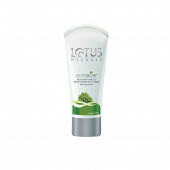 Apply from half way down the hair shaft to the end to allow for the serum to concentrate on the damaged hair.